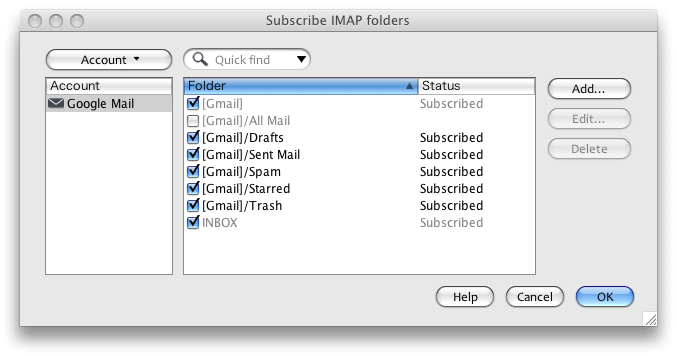 Gmail's labeling system could integrate marvelously with IMAP clients if only it used IMAP keywords. 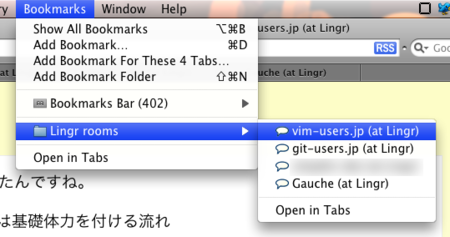 Instead, IMAP mailboxes are used to represent labels. 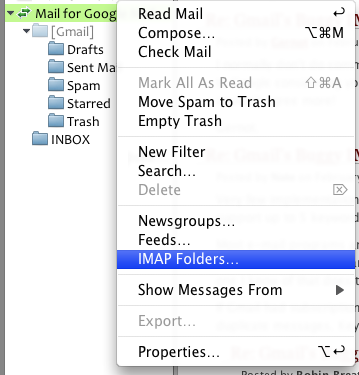 All messages (sent and received) are always available in the "Gmail/[All Mail]" mailbox, so any time a message is labeled, a duplicate message is added to the label's IMAP mailbox. 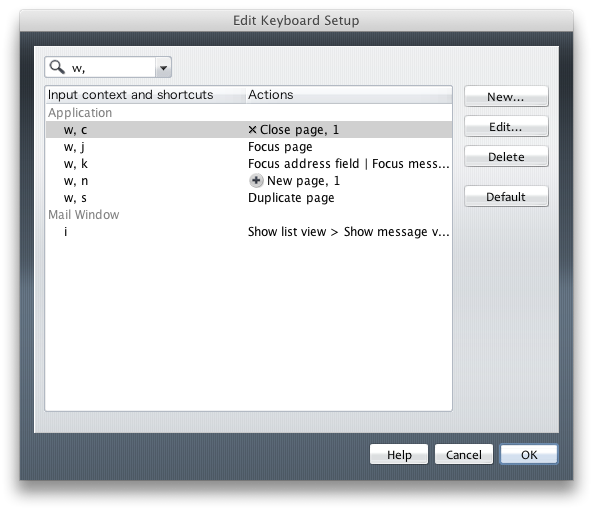 IMAP clients then receive several copies of the same message, none of which integrate with the client-side labeling system. 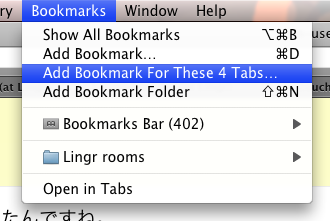 If Gmail had instead used IMAP keywords, only one message would be needed and integration would be seamless.